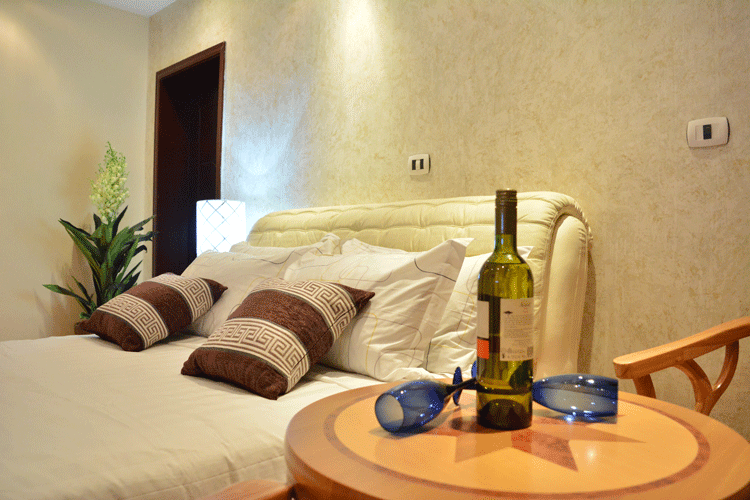 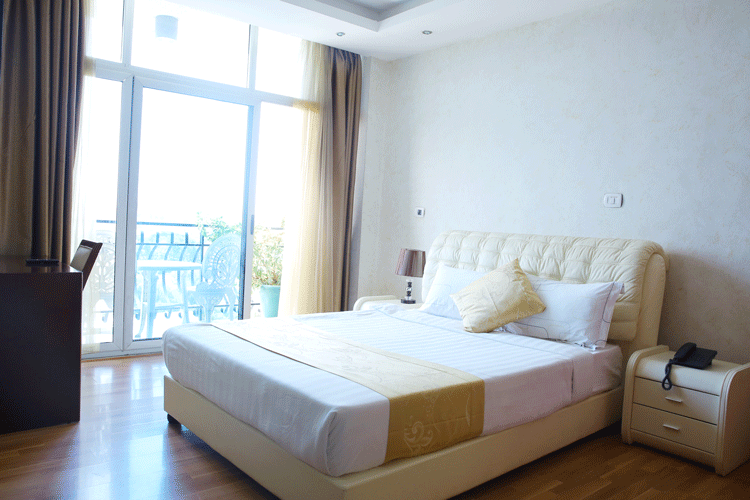 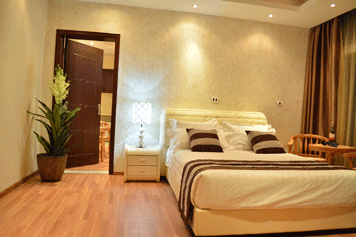 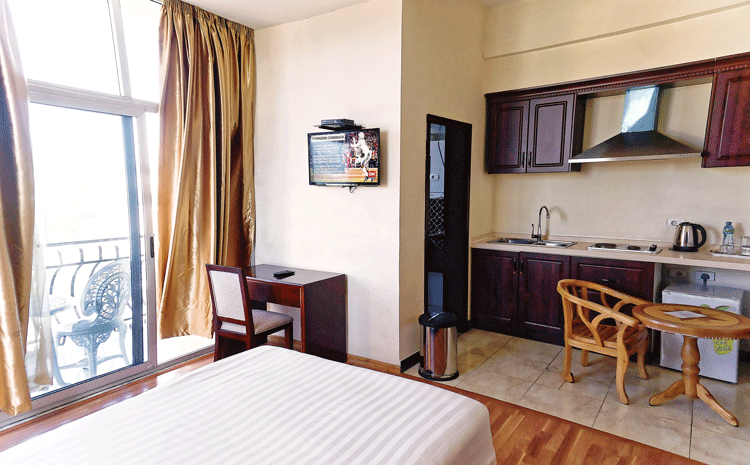 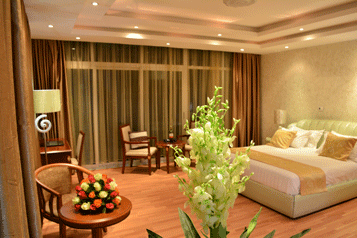 Not just your typical Standard Room, our Classic Standard boasts 28 sq. 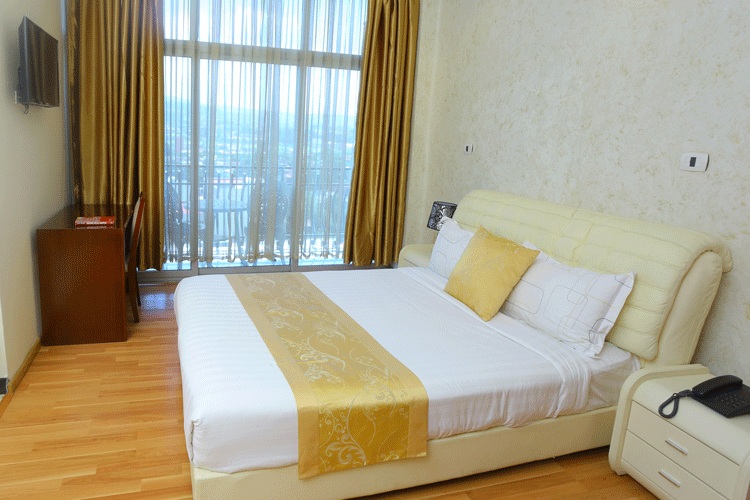 meters of space with excellent amenities included. 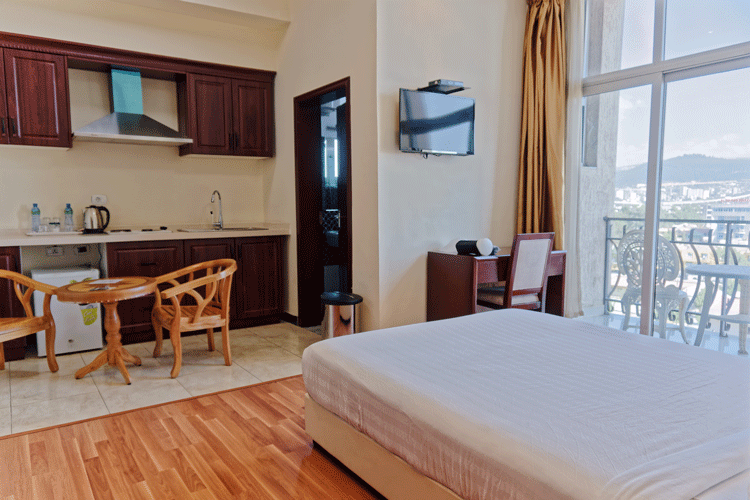 The Classic Standard comes with its own kitchenette and minibar, so you can be sure to enjoy your favorite home-cooked meal in a new city. 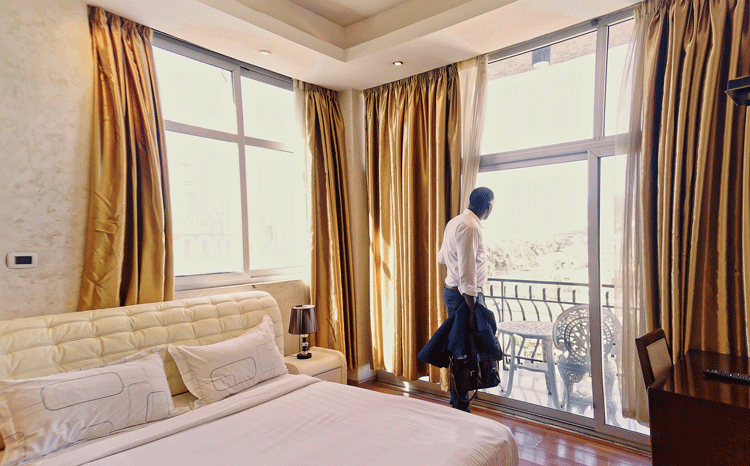 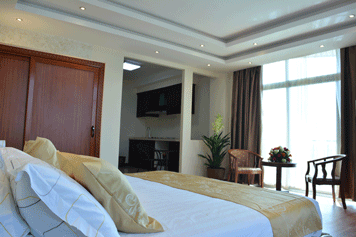 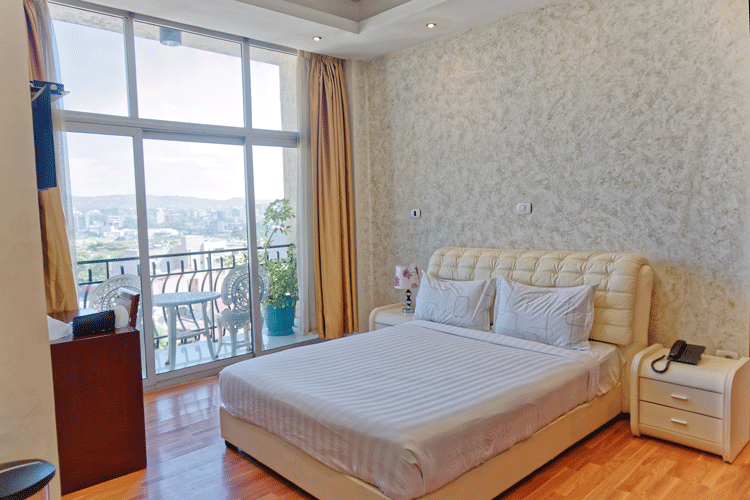 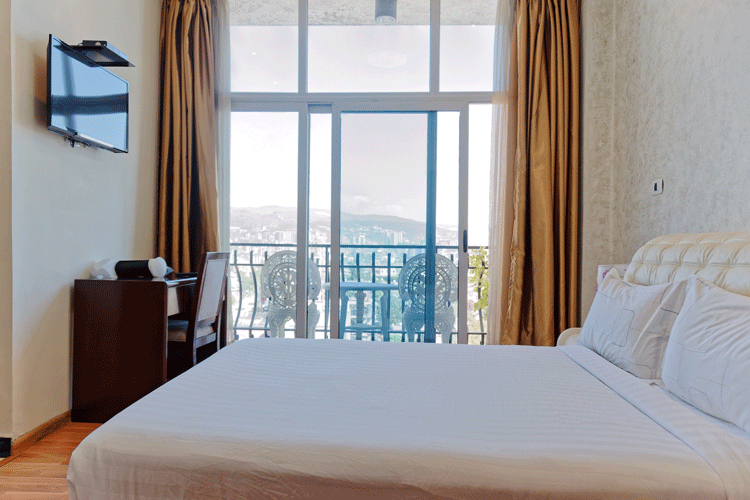 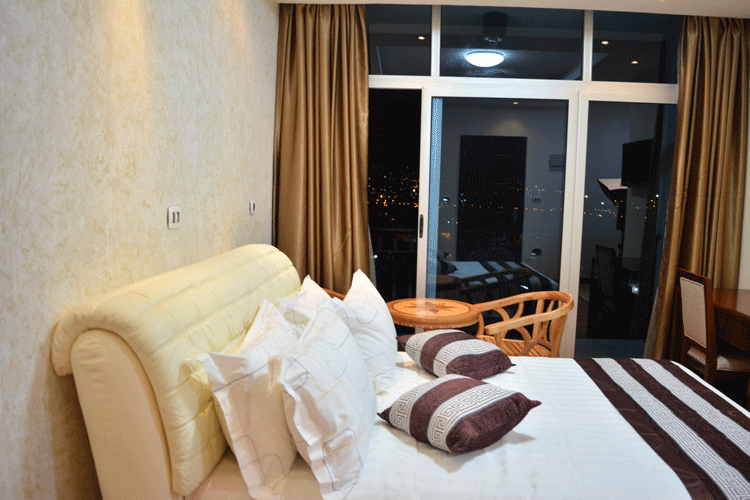 Last, but not least, the Classic Standard also boasts a private balcony and an amazing city/mountain view of Addis and its surroundings, so you are certain to explore the vibrant city of Addis firsthand.